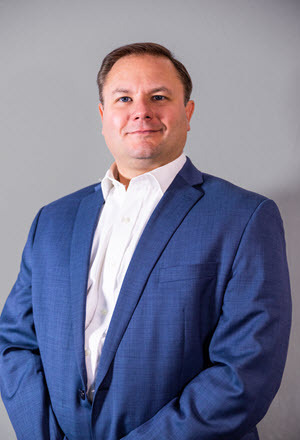 Vytas Krisciunas has over 14 years of asset management experience across most asset classes and structures that includes participation in business development, portfolio management, and capital allocation. Prior to Armory, Vytas served as a Director for the HFR Asset Management Platform and oversaw a portfolio with peak assets of $3.5 billion. In this capacity, Vytas sourced and funded investments across all alternative investment strategies and was involved in business development and product creation. Before that, Vytas served as a Director of Research for Matrix Capital Advisors, a multi-family office, investing in most asset classes. Vytas graduated from the University of Illinois Urbana-Champaign, where he received a degree in Finance and International Economics.